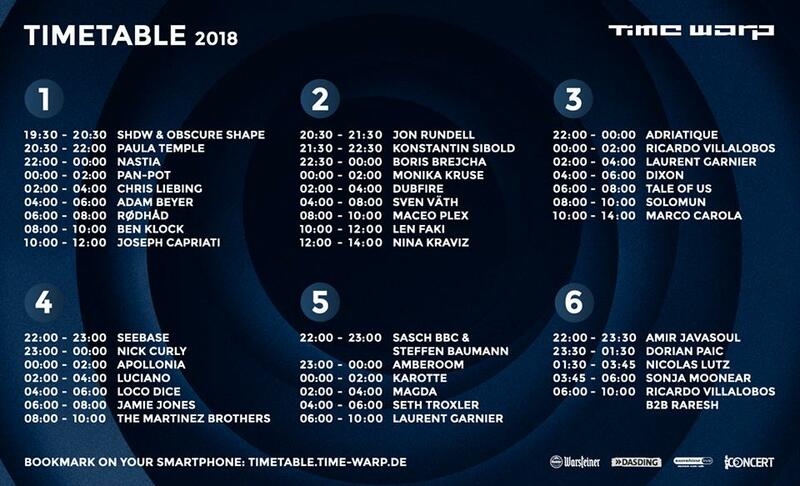 Exactly a month on from their huge lineup announcement, German techno veterans Time Warp have now released the timetable for their annual rave marathon in Mannheim's Maimarkthalle. More than 40 acts will perform across six stages and nearly 20 hours as Saturday 7 April becomes 8 April, with Nina Kraviz and Marco Carola given the honour of drawing things to a close as the clock approaches 2pm. 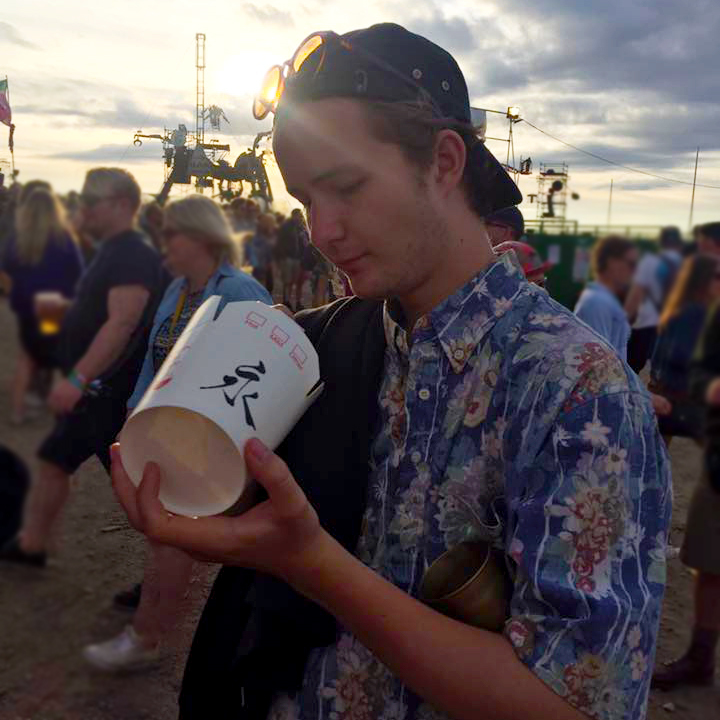 And naturally, given the ridiculous amount of the scene's biggest names that have to fit their sets into just under 20 hours, there are bound to be some heartbreaking clashes – Chris Liebig, Dubfire, Laurent Garnier, Luciano and Magda all playing the same slot anyone? Have a look at the full timetable below, and try to work out how your night is going to pan out (if such a thing is even possible at Time Warp). Time Warp DE 2018 takes place on 7 April. Book tickets, accommodation and extras here.